Still looking for an incredible spring semester position that will allow you to gain new skills and put some money in the bank? There’s no better opportunity out there than becoming a campus representative or brand ambassador! Not only will get a ton of flexibility in terms of your hours, but you can also accomplish a lot of your responsibilities from your dorm room. Which PAID (!) opportunities are hiring? 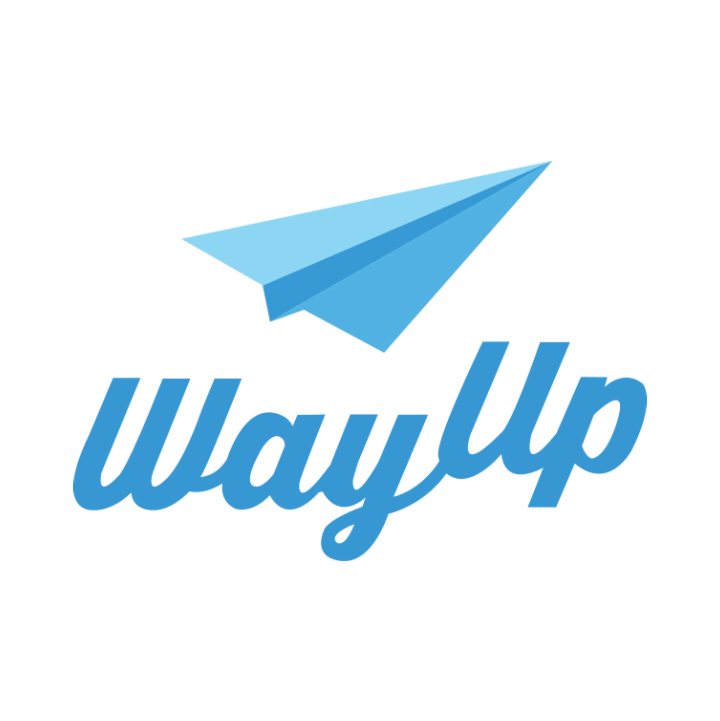 Here are seven to check out on WayUp now. 2. Campus Rep, Clothes On Inc.
Want to see what else is out there? Sign into WayUp to see millions of listings right now!